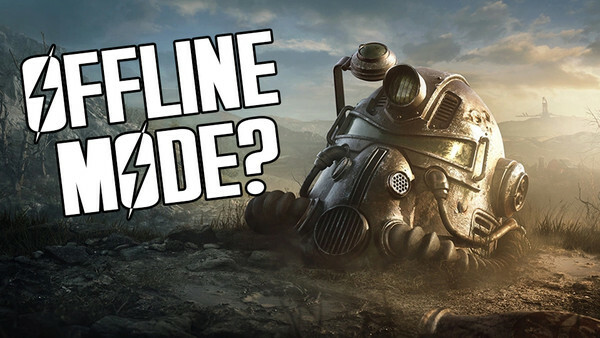 Offline mode and proper V.A.T.S., please? It hasn't been a great week for Bethesda, at least as far as the court of public opinion goes (and commercially things aren't looking good either). Fallout 76 was released last week to a wildly mixed response from reviewers and fans alike - this player included - and it's painfully clear that if the developer wants the game to survive, it requires a desperate overhaul across-the-board. 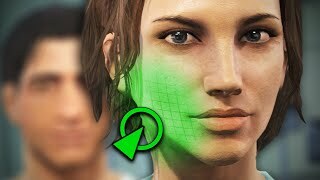 Now, it's all well and good telling Bethesda to patch the awful performance issues, make the graphics better and get rid of the bugs, but they're all far easier said than done. This list will instead focus more on practical ideas which Bethesda could conceivably pull off, tough though they will still be. At the time of press, Bethesda has just released a colossal 47GB 1.02 patch, though fans were taken aback to see a fairly superficial list of quality-of-life fixes in the patch notes considering the epic file size.